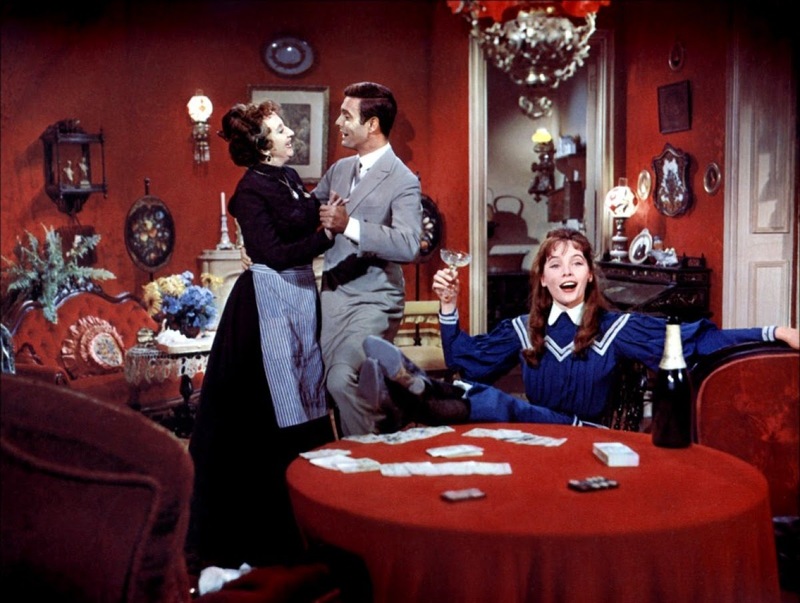 I adore musicals, especially those made during the Hollywood's golden era, in the 1940s and 1950s. One of my favourite is Gigi. Based on Colette's novella, it tells the story of a teenager groomed to become a courtesan, who is to be sold to the rich Gaston Lachaille, the man who saw her grow up. Put it that way, the plot is very creepy, especially for our modern sensibilities. But Gigi is also a great love story that can teach us some important lessons. 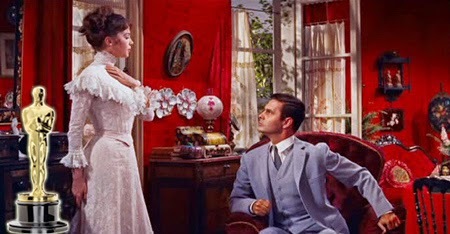 A regular visitor to their house is the pompous and easily-bored Gaston (Louis Jourdan), whose uncle Honoree (Maurice Chevalier), who also happens to be the narrator of the story, had been romantically involved in the past with Madame Alvarez. 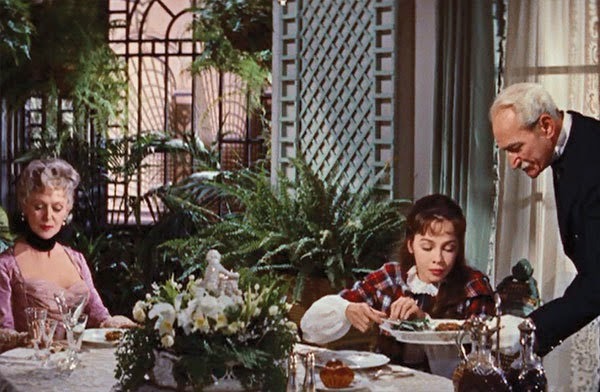 It is to relive the boredom of his luxurious existence, with its conventions and sycophants, that Gaston spends so much time with Gigi and her grandmother. Gigi is carefree, spontaneous, and cheerful. She's respectful of her family and obedient to her grandma, but she is also a free spirit who chafes at etiquette and conventions. Gaston treats Gigi like a child. Until, one day, he realizes that she's all grown up. While he wasn't looking, she turned into a beautiful woman. That means, her grandmother declares, that Gigi won't be able to be seen in public and unchaperoned with Gaston anymore, or her reputation will be ruined. If he's interested in her, Gaston must make an offer. Shocked, he realizes he's in love with Gigi, and makes her an offer. He wants to take care of her beautifully, he tells her. Gigi is young, but not stupid. "When say you want to take care of me, you mean you want me in your bed," she replies. Until that moment, the movie emphasized the romantic aspect of such a relationship, with night walks in the moonlight, fancy dinners, compliments and whispered vows, and beautiful presents. But Gigi knows all too well the price she'll have to pay for that. When Gaston tells her he's in love with her, Gigi gets even madder. How could he make such a proposal, with all the shame and heartbreak that it entails, to a woman he says he loves? She knows that such a relationship has no future, and that, when he'll eventually tire of her, she'll end up with her reputation ruined anyway. So, she turns him down. That shocks Gaston even more. No one had ever turned him down before. So, to save his pride, he convinces himself that she's just negotiating for better terms. Although clever, Gigi is also in love. And young. An often fatal combination. So, she relents and agrees to be Gaston's mistress. If she has to be miserable, she tells him, she'd rather be miserable with him than without him. A happy Gaston then takes his new mistress out to dinner. But when she behaves like all the other courtesans, he's horrified. He drags her back home and leaves. Gigi is devastated. But then, Gaston comes back, with a very different proposal. He asks Gigi to be his wife. Gaston is a spoilt rich man who thinks that he can buy whatever (and whoever) he wants. He's outraged when, early in the movie, his beautiful mistress cheats on him with a ski instructor. He's not so much bothered by her lies, but by the fact that she is in love, not with the man who buys her beautiful and expensive things, but with someone poor who can't offer her much. It just goes to show that you can buy someone's body, but not their love. But that's a lesson Gaston hasn't fully learned yet. That's why he offers Gigi to become his mistress. He doesn't really know yet what love is. To him, love his just an arrangement, in which the man pays a woman beautifully for her favours. But Gigi is different. She's not interested in his money, or the jewels, cars, clothes, and whatever else his money can buy her. And she has the guts to stand up to him. 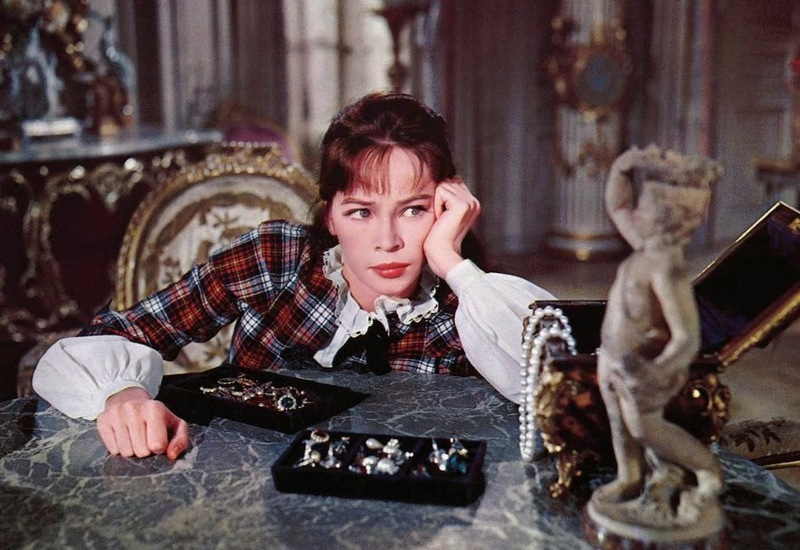 It's her free spirit and her disregard for material things that made Gaston fall in love with her, so it is no wonder that when Gigi turns into the perfect courtesan, he is instantly bored of her. The Gigi he bought is not the real Gigi. The real Gigi he can have, he realizes, only if he offers her the love and respect she deserves. And so, he proposes marriage. Another theme of the movie is artifice. 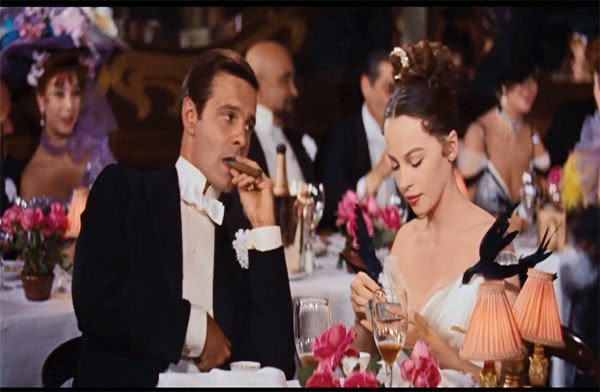 The seedy aspects of the story, the prostitution, the greed, and the hypocrisy of Parisian society are hidden behind lavish costumes, cheerful songs, and beautiful settings. Until Gigi, in the refusal scene, brutally exposes them. 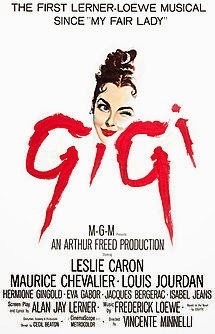 Gigi is an amazing character, and the most modern thing about the movie. Everything else hasn't unfortunately aged well. Society today is very different from how it was back then, and very few people will be able to relate to the story. Most audiences today will find it dated, old-fashioned and even creepy. But if you want to be transported to the demi-monde world of the Parisian Belle Epoque, with its decadence and elegance, its hypocrisies and romances, then you much check it out. I think you will enjoy it too.